Hello guys! I recently ran out of mascara and my local supermarket doesn't sell Covergirl anymore. Which means that my favorite mascara is gone. Such a disappointment if you find the perfect product and they decide to remove it from the assortment. 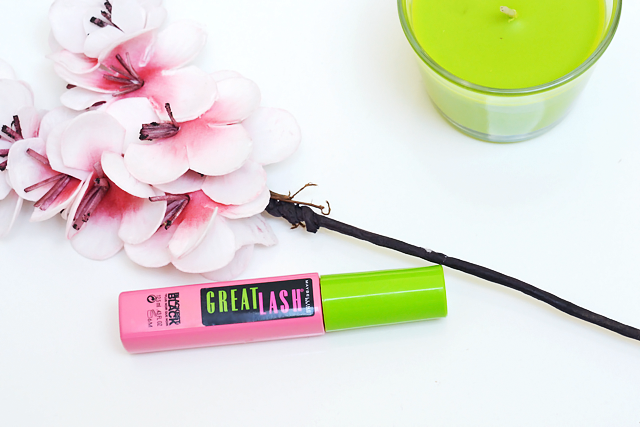 I did some research about 'the best mascara ever' which sounds kind of cliche but I came across some highly recommended mascaras. 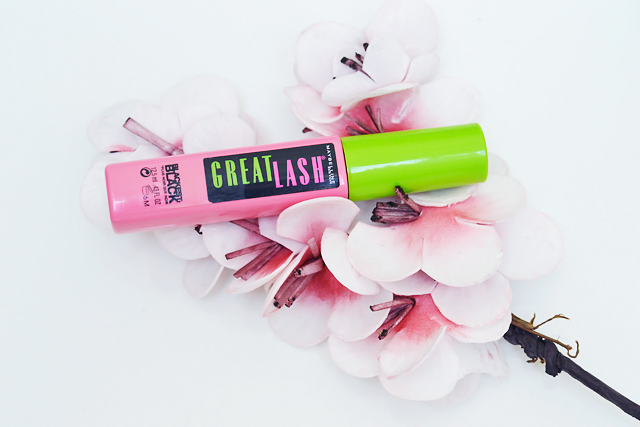 One of them caught my eye because it was the cheapest of them all but also one of the most popular ones: The Maybelline Great Lash mascara. I'm surprised that I didn't knew it before since it's almost retro haha. Better late than never I guess. You can see the results above. I'm positively surprised. It's not the same as my Covergirl mascara but it's different. The Covergirl gave me some more volume but I do like this result as well since it looks fresh. 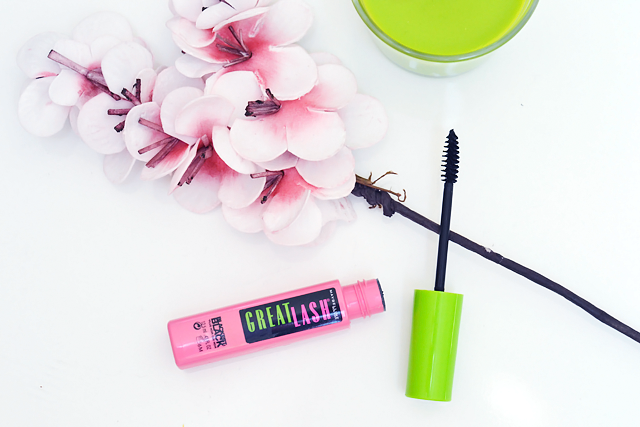 Usually when I layer up my mascara it sticks my lashes together but this one doesn't, that's a very good thing! 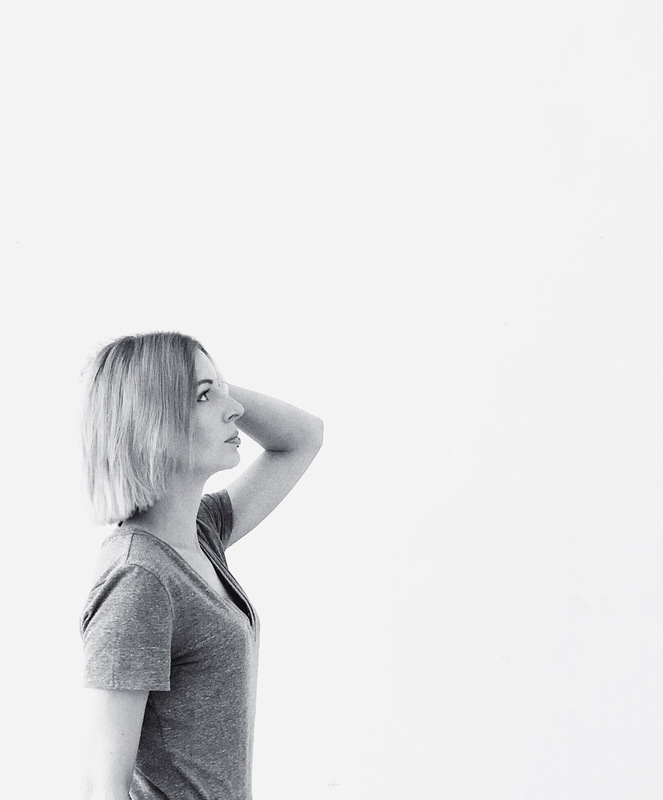 The created length is great and the texture is good so yeah I guess I'll keep this one for a while!